Disguised as schoolgirls, 2 superheroines would rather goof off instead of saving the Earth from gigantic monsters. Regions are unavailable for this movie. Click the "Watch on Netflix" button to find out if Rakusho! 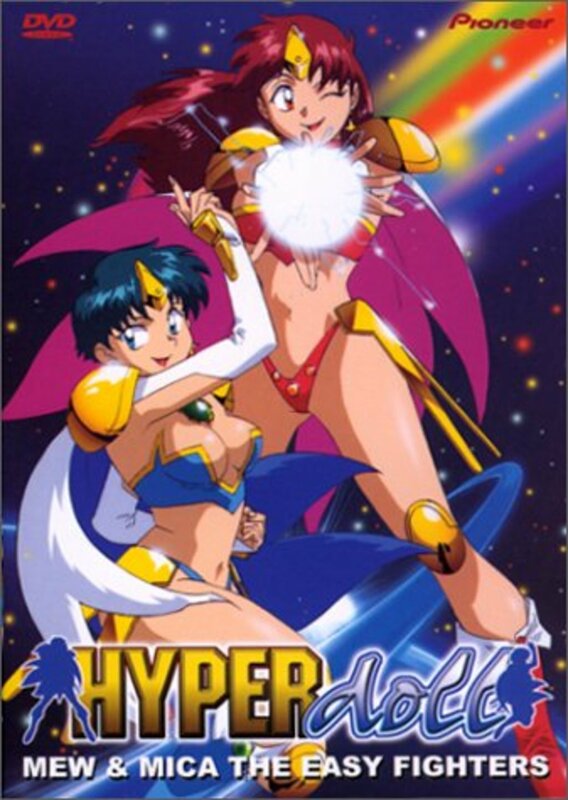 Hyper Doll is playing in your country.